RAHXEPHON pluralitas concentio O.S.T. / ラーゼフォン 多元変奏曲 O.S.T. / RAHXEPHON pluralitas concentio O.S.T. 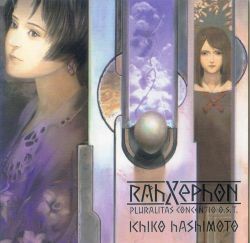 Soundtrack to the movie version of Rahxephon.